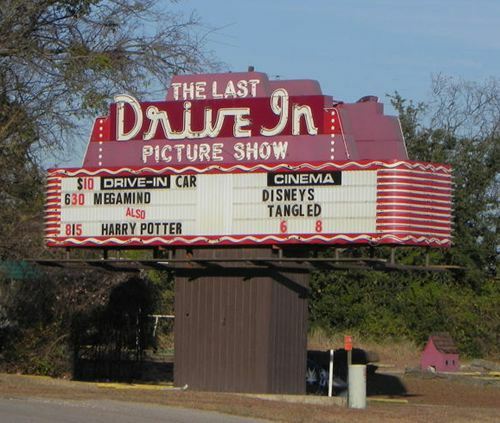 Gatesville, Texas, Coryell County seat - History, attractions, landmarks, nearby destinations, photos, hotels & more. 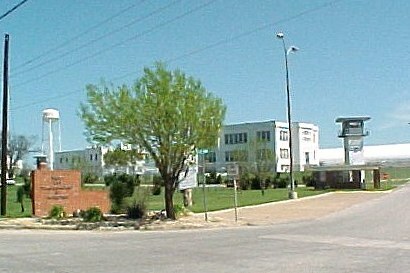 County seat of Coryell County, Gatesville began in 1854 after the county was created. Richard Grant, an Indian trader and local landowner, donated the townsite. It was named for Old Fort Gates (1849-1852), which had been established 5 miles east for Indian protection. The Fort, named for U.S. Army major G. R. Gates, was the first settlement in the county. 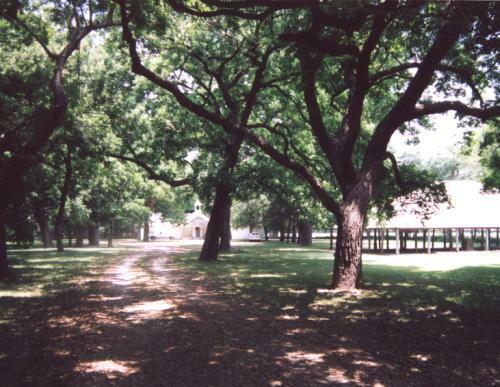 For a few months Fort Gates served as county seat, but then Gatesville was chosen. The County's first mail line -- from Gatesville to Belton -- was set up in 1855. The town grew slowly at first, suffering from intermittent Indian raids, but the period from 1870 to 1882 saw great progress. 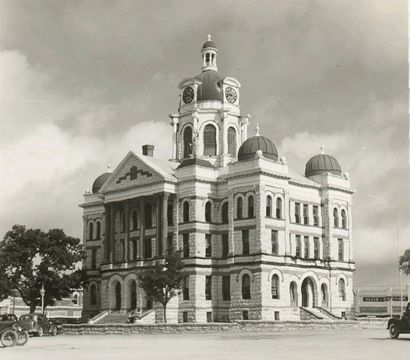 In 1870 the town was incorporated and in 1872 a courthouse was built. 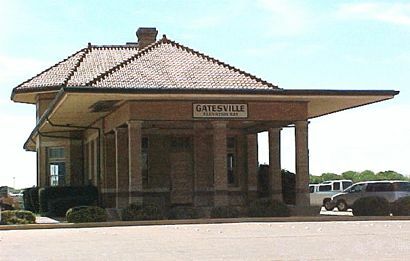 When St. Louis & Southwestern railroad ran a spur line to Gatesville in 1882, the citizens held a gala welcoming celebration. With the railroad came prosperity and many new homes and businesses. 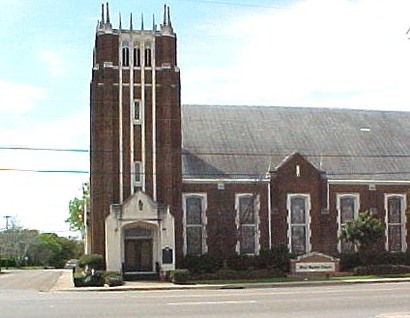 A fine opera house, frontier symbol of culture, was erected and numerous civic improvements were initiated. 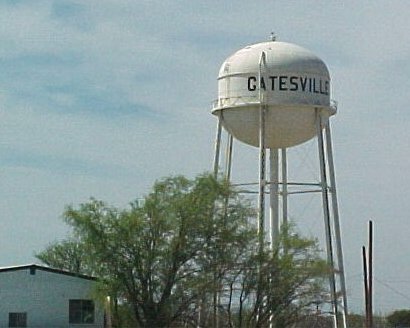 Today the town is the home of the Gatesville and Mountain View State schools for boys. 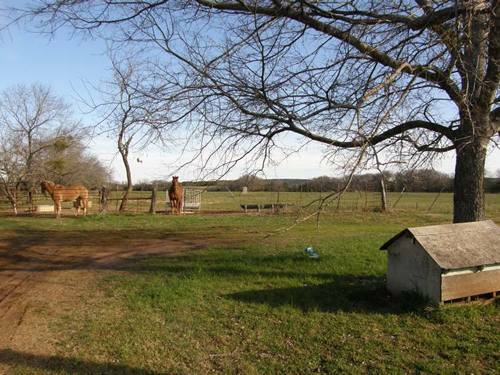 The economy of the area is based on ranching and agriculture. "Home of the largest collection of antique spurs in the world." "The largest military installation in the United States." "...Newspaper owners knew they needed as many readers as possible to attract advertisers, since business owners naturally wanted their ads to get as much attention as possible. Editors well understood that sensationalism sold newspapers. ...[B]eyond generating revenue and espousing one's viewpoint, most publishers and their editors honestly saw themselves as the public's watchdog, the inky guardian of the First Amendment. Of course, this could be dangerous, especially in early day Texas. Whipping a newspaper editor, or even killing him for what he published was not unheard of. This shelf, standing in a back corner of the Coryell County Museum in Gatesville, has a story as interesting as any of the books it ever held. A novel-in-wood, it represents a Texas family saga extending from before the Civil War through the Great Depression and into the modern era.